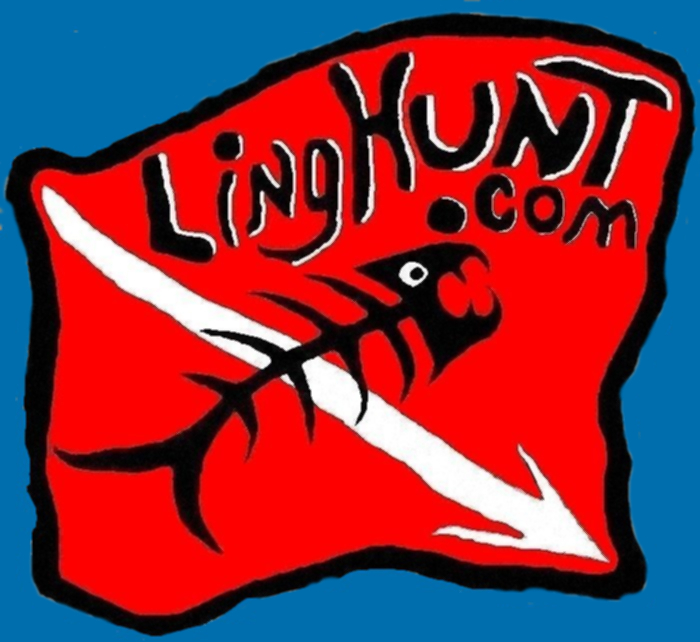 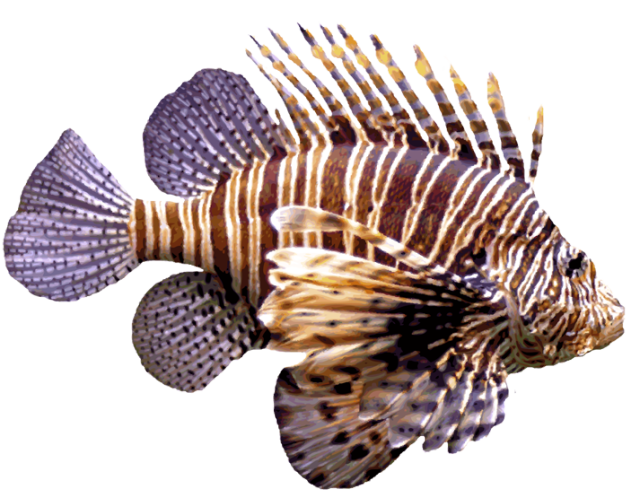 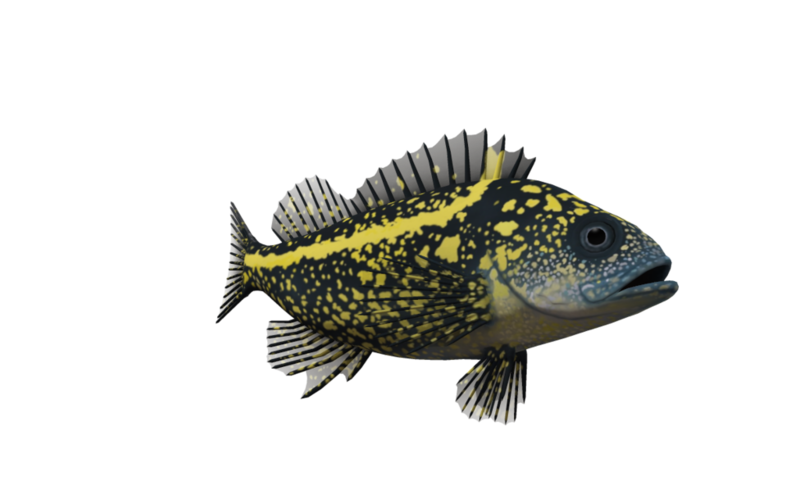 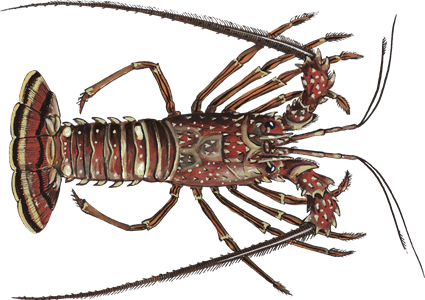 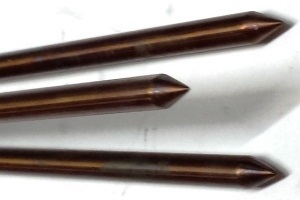 Different Tip lengths based on Target types and location (open water, holes, ledges). 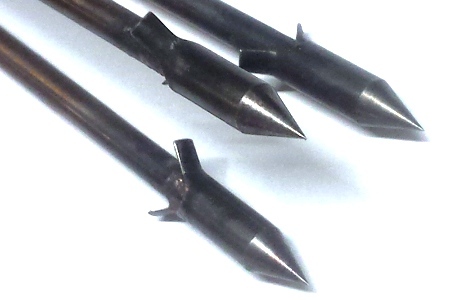 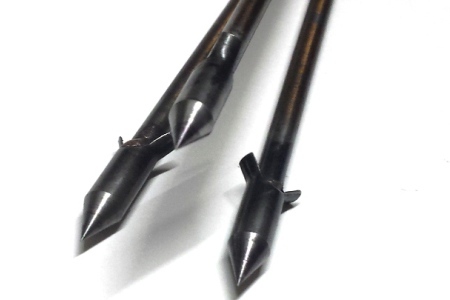 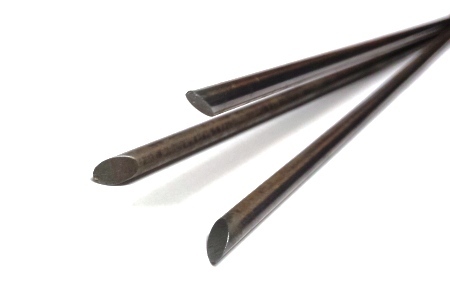 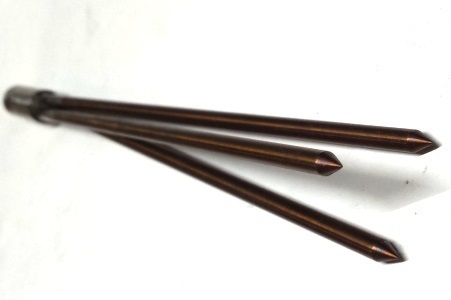 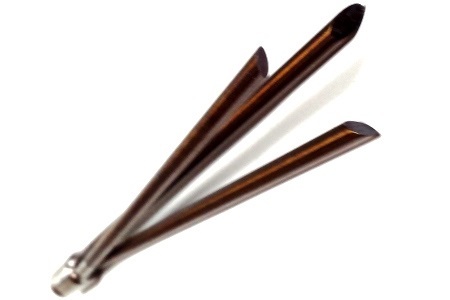 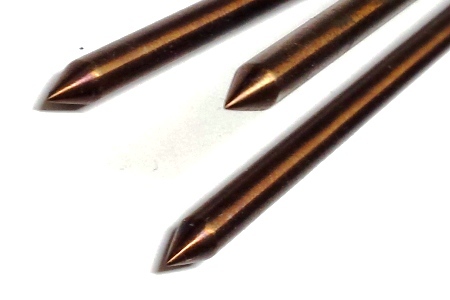 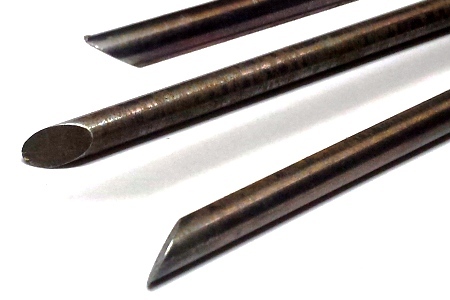 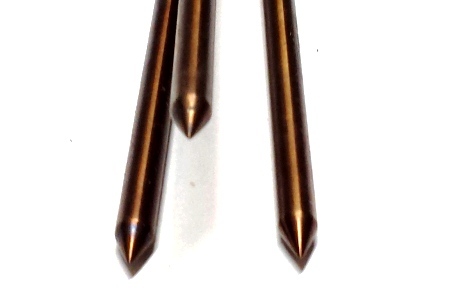 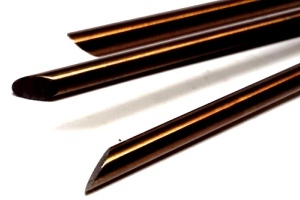 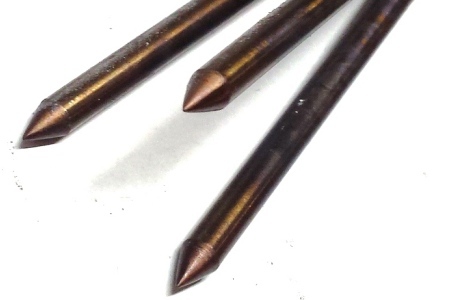 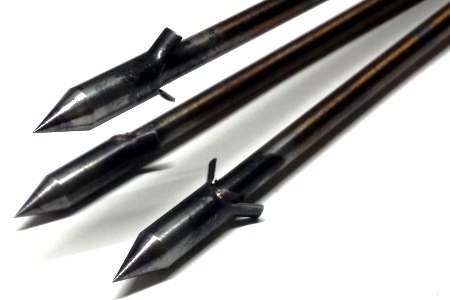 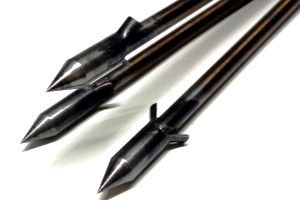 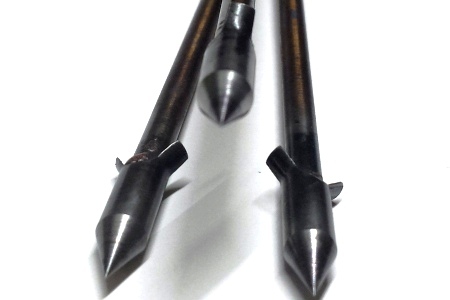 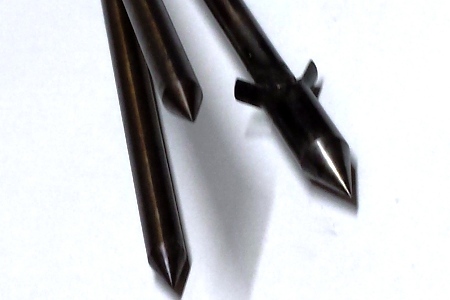 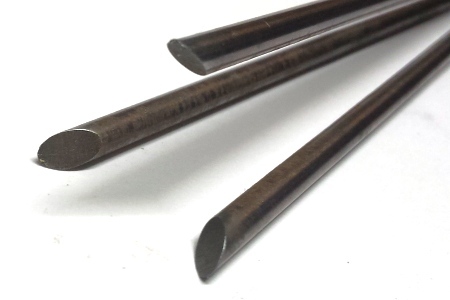 3 Prong Paralyzer Pole Spear tips made from 17-4 ph Stainless. 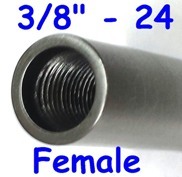 I'm scaling back some n Stocked Parts.